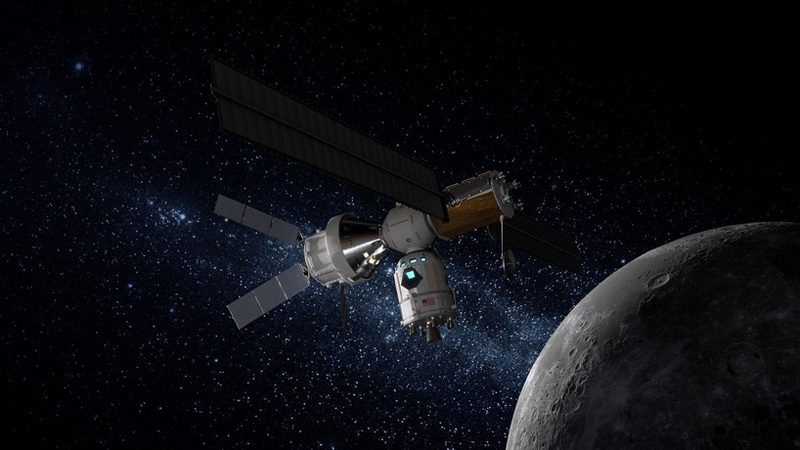 the ascent portion will use engines derived from a cylindrical piece of hardware called the orion service module offering it power and support during flight. 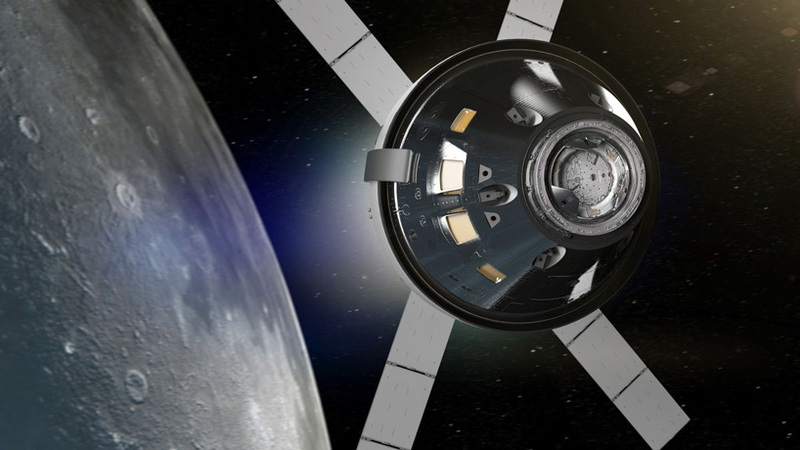 according to this design, the ascent vehicle — which must work to transfer astronauts off the surface of the moon — will also have some elements that have seen spaceflight before. the lunar lander will travel to and from a new space station that NASA wants to build around the moon called the gateway. 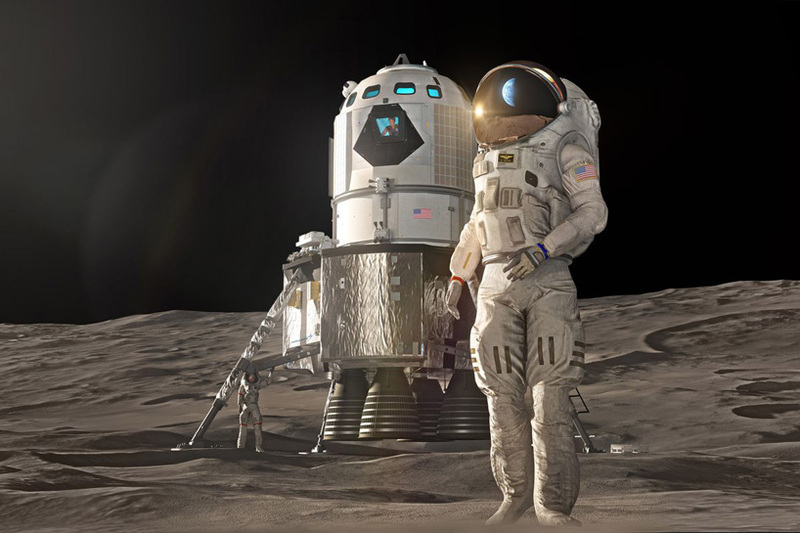 the plan is for astronauts to travel to the gateway from earth and then take the lander form the station to the moon. 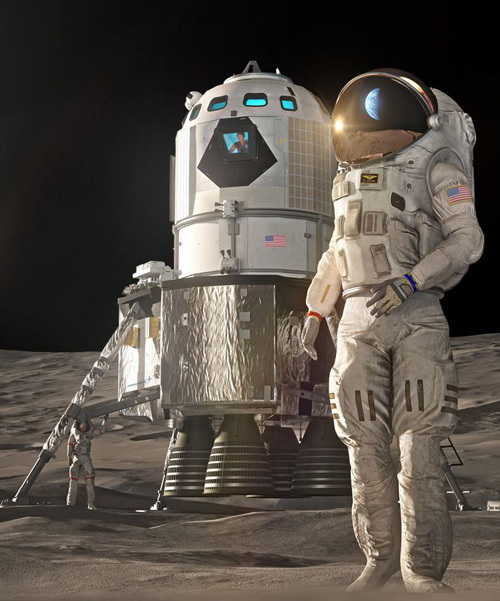 if all goes well, it could see human return to the moon once again by 2024.